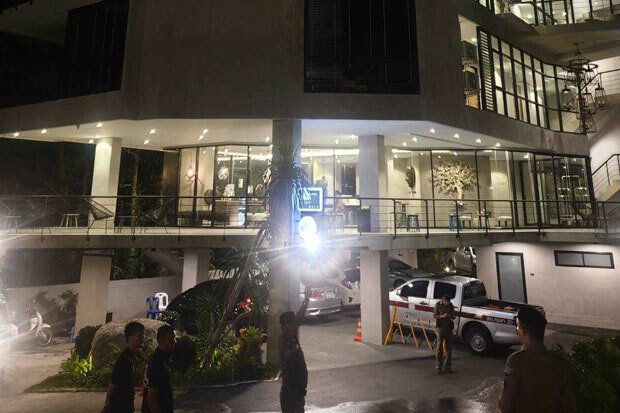 PHUKET: A Chinese boy climbed the glass safety fence of a fifth-floor swimming pool, slipped and fell to his death at The Woods Natural Park Resort hotel in Kathu district early on Sunday night. 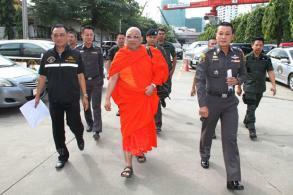 The 9-year-old, identified as Chen Huanli, was travelling with his parents and relatives, who had all booked into rooms at the hotel in tambon Kamala, police said. About 6pm on Sunday, Chen was with other children and relatives enjoying the rooftop pool, which was fenced with a 40-centimetre-high glass wall. The other children climbed up on the wall and jumped into the pool. Chen followed them. As he was climbing his father called out to him not to do so, but the boy slipped and fell off the wall down to the road below, police said.